The Westex UltraSoft range of flame-resistant, 88% cotton, 12% high-tenacity nylon fabrics is claimed to be flame resistant for the life of the garment under either high-temperature industrial or home-washing procedures. The fabric is engineered to focus the good abrasion resistance of the nylon on the outer surface to enhance garment wear life, while the cotton fibres are focused towards the skin to optimise comfort. In addition, the proprietary UltraSoft finishing technology gives the fabric a soft feel to further enhance the comfort properties of cotton. The fabrics are made in the US and are used for applications in: mining, steel and casting, power distribution, ambulance services, fire and rescue services, electrical contracting, oil and gas, petrochemicals and general manufacturing. 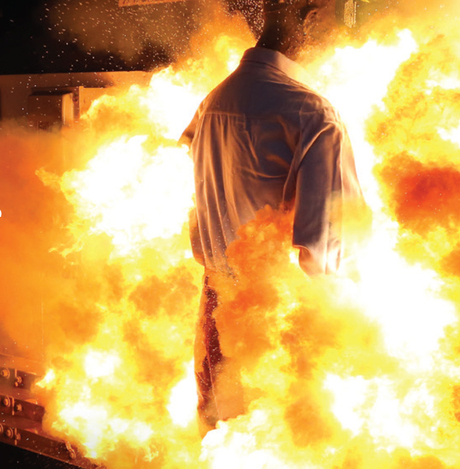 The flame-resistant fabrics meet an array of local and international certifications and performance requirements including: AS4824, AS2919, OSHA 1910.269, ASTM1506, NFPA 70E, NFPA 2112, NFPA 1977, EN 470/ISO 11611 and EN 531/ISO 11612. 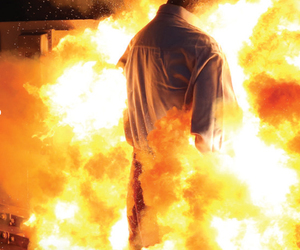 Westex flame-resistant fabrics are distributed in Australia and New Zealand by Charles Parsons & Co. I am interested in Westex UltraSoft range of flame-resistant fabrics .